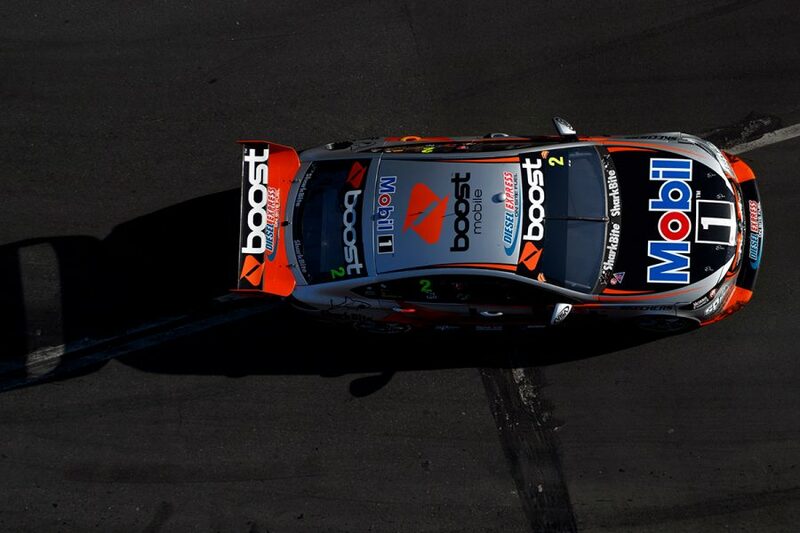 Mobil 1 Boost Mobile Racing's James Courtney believes it's important the Holden squad maintains the momentum built with Bathurst and Gold Coast podiums this weekend in Auckland. The new-for-2018 Walkinshaw Andretti United alliance started strongly, leading the teams' championship after Adelaide and grabbing a win at Albert Park with Scott Pye. A run of regular podiums dried up mid-season, but its form has picked up again since the introduction of development items at deliberately-delayed tests either side of the Tailem Bend event. Promising pace at Sydney Motorsport Park – before its test – and Sandown went unrewarded, but the team had a ZB on the podium at both Bathurst and the Gold Coast. Second for Pye and Warren Luff was followed by third for Courtney and Jack Perkins in the completed Gold Coast race. Led by Pye, the pair are ninth and 15th in the points, with Courtney keen for its recent return to form to carry to Pukekohe this weekend. 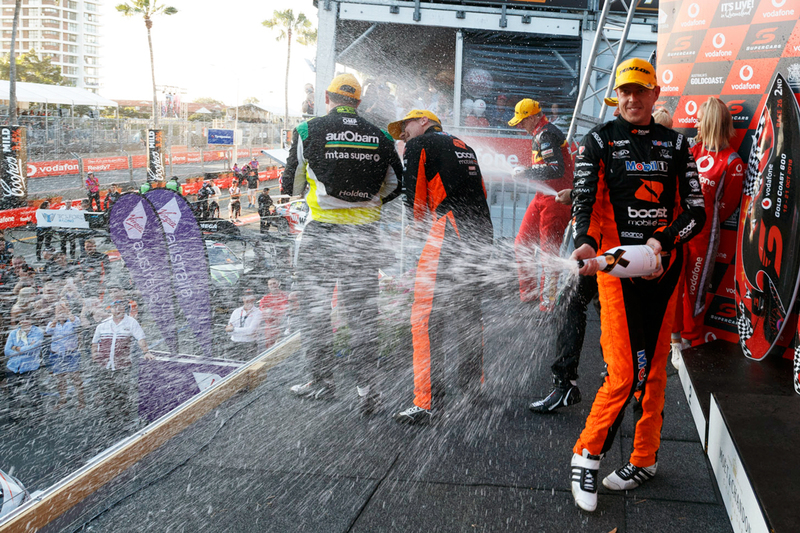 "The podium on the Gold Coast was a nice reward to some really good work over the last few months," Courtney, whose surfboard came in his 400th Supercars start, said. "We need to make sure that momentum continues on to this weekend. "The car has been really good out of the box of late, which will be important. "It’s just about finishing the year on a high now." WAU is in the thick of a three-way fight for fourth place in the teams' championship. 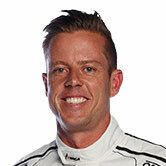 It is currently sixth, behind Brad Jones Racing and Erebus Motorsport in a group covered by 62 points. 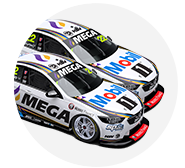 Pye and Luff made ground in all three enduro races, going from 19th to sixth at Sandown, 18th to second at Bathurst and 20th to 13th on the Gold Coast Saturday. Happier to have qualified fifth on the Sunday at Surfers, Pye's single-lap gain was tempered by an abandoned race. 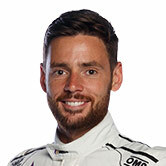 "Sunday at Gold Coast was a lot better in terms of the qualifying car, so it was disappointing not to get out there and finish the race," Pye said. "The car has been really good since our test days, so I’m looking forward to getting out on track. "I'm really keen to get out there these last two rounds and finish the year on a good note." Pye led the way for what was then Walkinshaw Racing in the 2017 ITM Auckland SuperSprint, with 10th in the Sunday race.